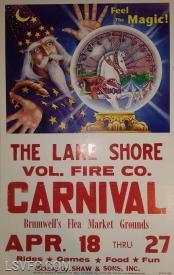 Our annual carnival is coming back! April18th thru April 27th. ADVANCE TICKETS ARE AVAILABLE NOW!!!!!!!!! 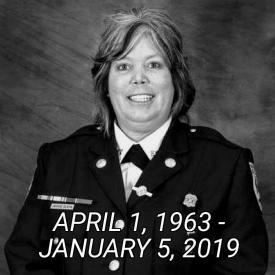 The Officers, Members, and Administration of the Ferndale Volunteer Fire Company are saddened to announce the sudden passing of Life Member Jacqueline Olson. 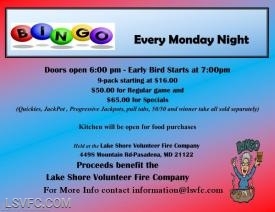 LAKE SHORE VFC LOTTERY CALENDARS on Sale for Christmas! Great inexpensive presents for that hard to buy for person! Secret Santa, stocking stuffers, fun all-year number! Only $25!!! Winner based on our MD EVENING LOTTERY, but you don't have to watch the lottery! I watch, I call, I write the check, I send! Can't get any easier! Any questions feel free to Contact Us! 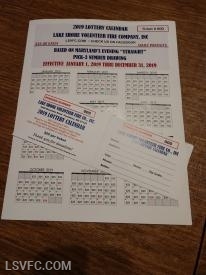 Listen to The Anne Arundel County Fire Department Live!